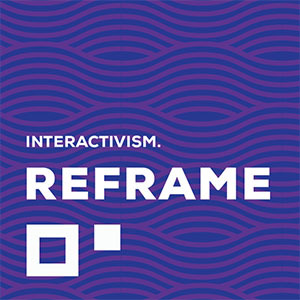 Reframe is based on the idea of a salon: a gathering of astute cross-functional and interdisciplinary thinkers to discuss topics around technology and design. With the exponential pace of change in the industry, and sitting on the cusp of even greater change in the next decade, we felt a need to think more critically and strategically about the rapidly changing techscape. The theme for this first event is Reframe: What’s Next? and we will be exploring what technologists and designers should be focused on in the next several years.